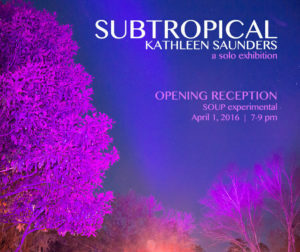 Please Join us as FSU Art MFA ’17 Kathleen Saunders showcases high-quality artworks of Photography, Installation, and Drawings in her grand solo exhibition, Subtropical at SOUP experimental. 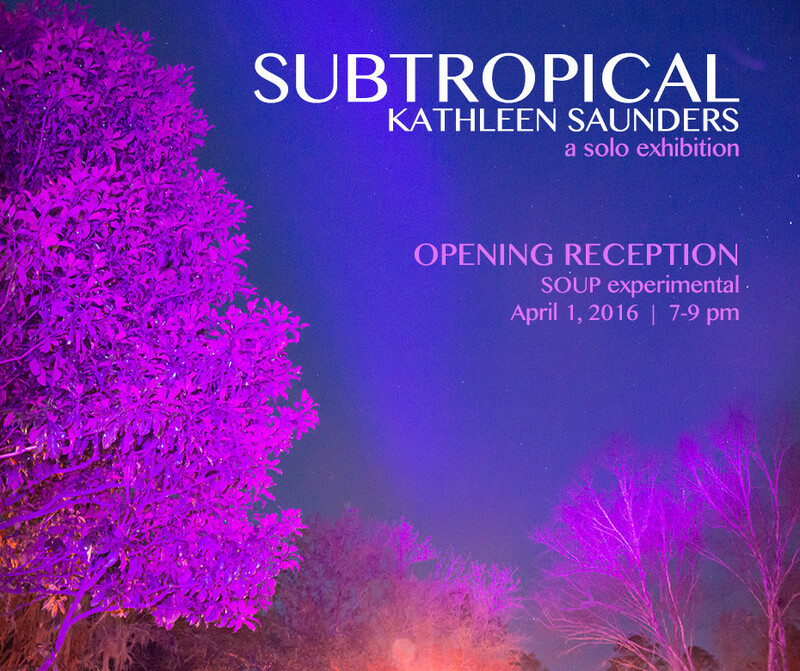 The exhibition opens April 1st, 7 – 9 pm. 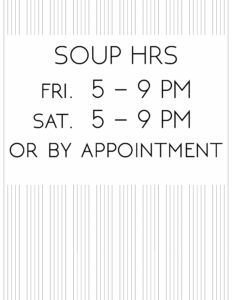 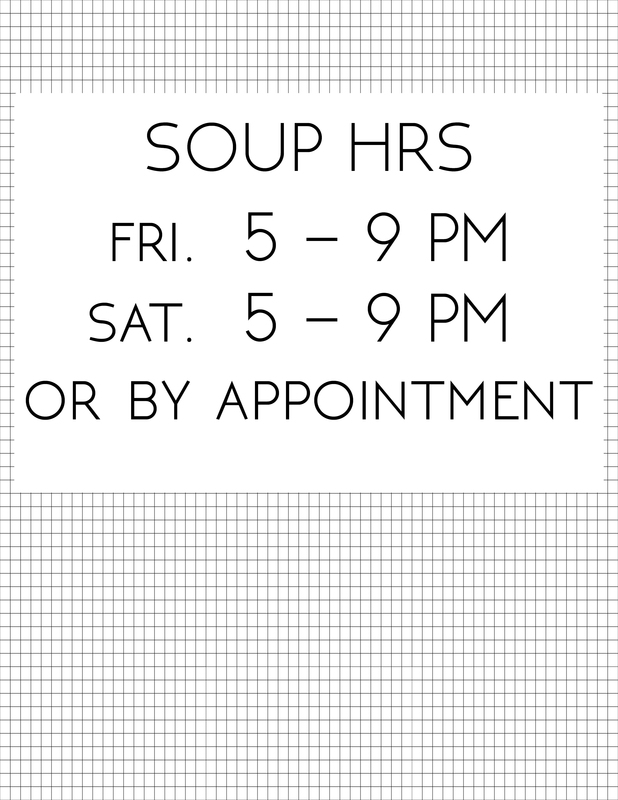 Doors open at 5 pm, reception begins at 7 pm.